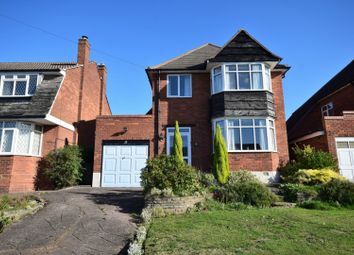 Purplebricks are delighted to offer for sale this prominently positioned traditional three bedroom detached family home within the school catchment of Arthur Terry. 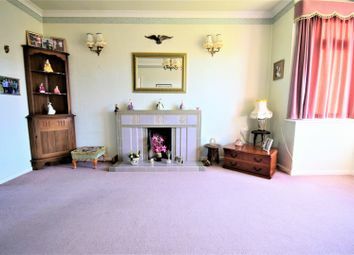 The property in brief comprises: Three bedrooms, large bathroom, bay front lounge, rear dining room, large kitchen, inner lobby, garage and private rear garden. 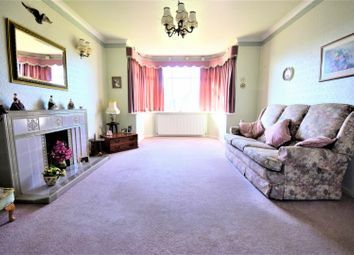 The property is in an elevated position and set back from the road behind a front garden with ample off road parking. 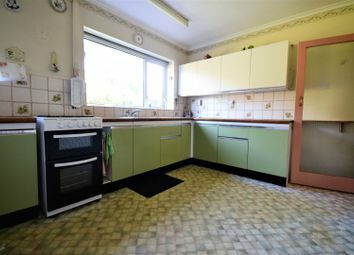 The property is in close proximity to excellent primary schools and a short walk to Arthur Terry Secondary School and Butlers Lane train station with regular commuter trains into Birmingham New Street and beyond. Also within close proximity is Mere Green with its new development of Mulberry Walk offering a host of bars, coffee shops and fine dining restaurants. The elevated driveway provides ample off road parking with brick planters and lawn to the fore. 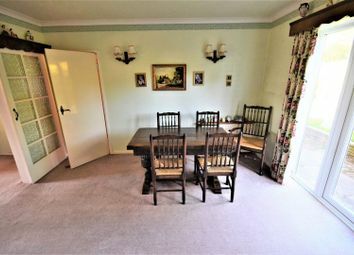 There is access to the garage via a metal up and over door, gated side access providing a thoroughfare to the rear garden and double glazed door to enclosed storm porch. 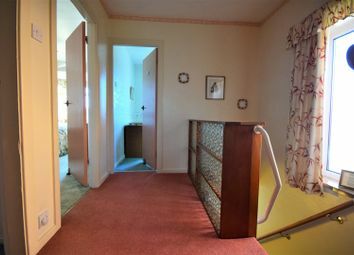 Having double glazed door and further door providing access to the entrance hallway. 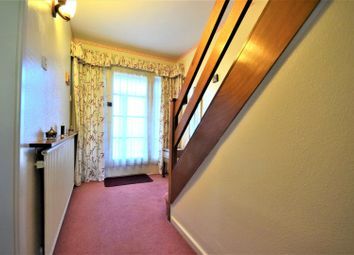 Having radiator, stairs off to first floor accommodation and doors to lounge, kitchen and dining room. 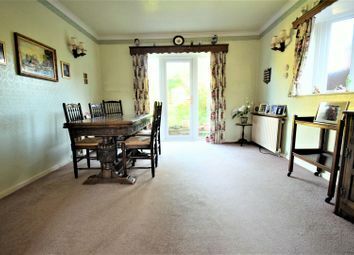 Having front facing double glazed bay window, tiled feature fireplace, radiator and double sliding doors providing access to the rear dining room. 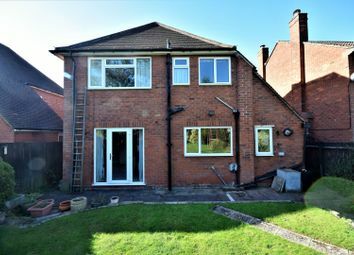 Having side facing feature double glazed window, radiator, door to hallway and double glazed door providing access to the rear garden. 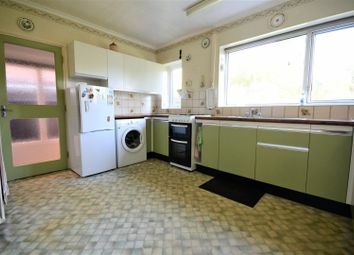 Having rear facing double glazed windows, radiator, range of eye and base units with work surface over incorporating sink unit with mixer tap over, space and plumbing for automatic washing machine, door providing access to inner lobby with store housing gas central heating boiler and further door to the garage. 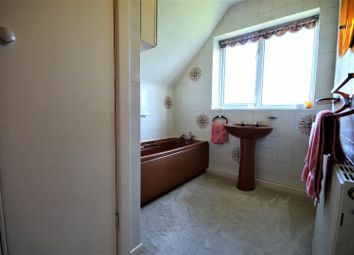 Having side facing double glazed window, loft access, doors to bathroom, separate wc and bedrooms. 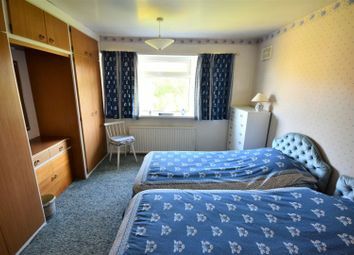 Having bay front facing double glazed window, radiator and space for wardrobes. 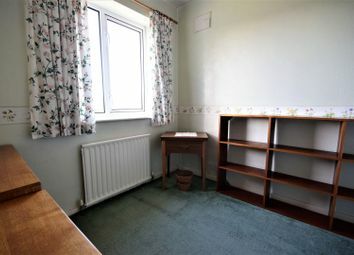 Having rear facing double glazed window, radiator and fitted wardrobes. 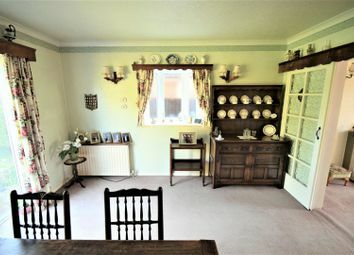 Having front facing double glazed window and radiator. 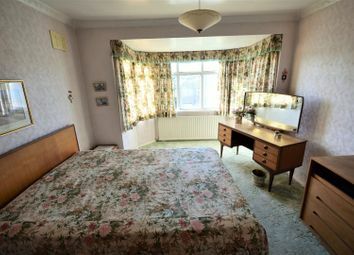 Having rear facing obscured double glazed window, radiator, paneled bath, pedestal wash hand basin and linen cupboard housing hot water tank. 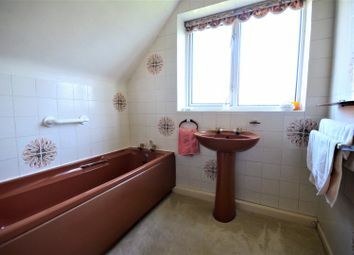 Having rear facing obscured double glazed window and low level flush wc. 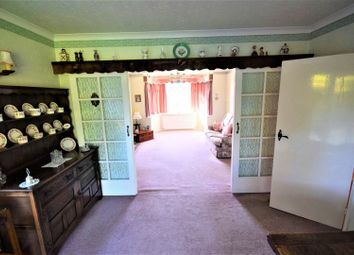 Having metal up and over door, lighting and electrics. 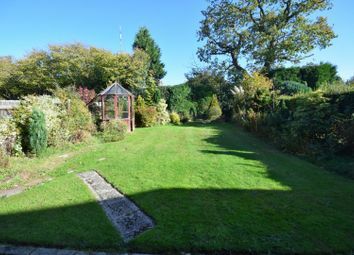 This private and well maintained garden has a patio area with raised bed leading to lawn area with shrubbed and fenced borders. Want to know what people who know the area really think? Use the link below and see all the results for B74 area.